It's no secret to anyone that Sonic Boom: Rise of Lyric on the Wii U was not well received by critics or players. From buggy execution to slow and meandering gameplay, Sonic Boom in many ways exemplified what many long time fans have feared the series becoming. Thankfully, Sonic Boom: Fire & Ice's E3 demo reassured me that it's a far cry from comparable to the series last console outing. It's fast, it's energetic, and the times where exploration held back gameplay pacing were further apart than many recent attempts to bring Sonic back toward its roots. So, let's start by addressing this particular Sonic game's titular gimmick, fire and ice powers. While Sonic and his friends could not swim in water, ice powers could be used to freeze the surface and walk across. 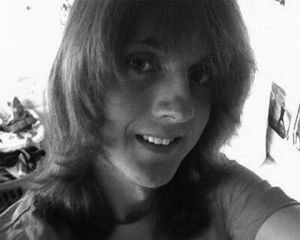 If ice was blocking my way, fire would melt it. The titular set of powers were used fairly sparingly in the E3 show floor demo, and always ended up used for fairly basic platform exploration without any immediate threat looming. While this pair of powers could be used to explore hidden side areas and find collectibles within the level, I disappointingly felt like I had seen everything they had to offer to the game within a couple of short levels. Putting aside the fire and ice based platforming mechanics, the general gameplay flow felt very similar to classic side scrolling Sonic. While the levels played on the show floor were strong, the true test of this game will be seeing if that level of quality can be held up across the whole title. 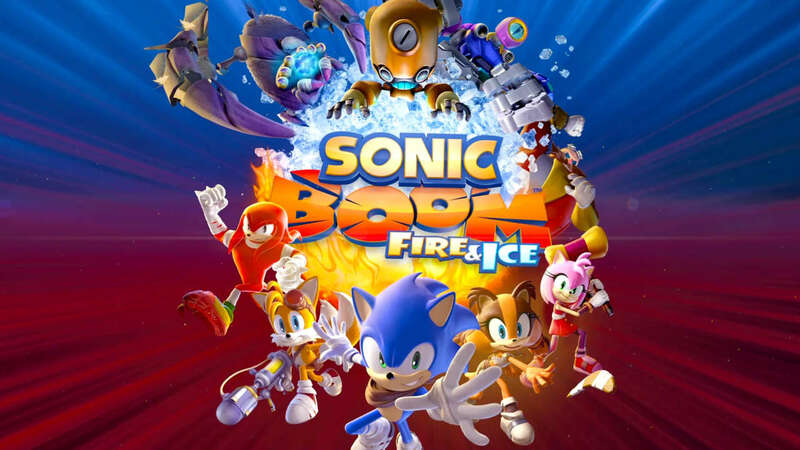 So yeah, I'm actually fairly positive about Sonic Boom: Fire & Ice, even if it feels like it may have shown its hand too soon. Hopefully a decent demo translates to a decent game. Sonic could certainly use a win these days.